We understand that many companies do not have the necessary understanding or in-house expertise to ensure hazardous area electrical inspection compliance with the workplace directive ATEX 137 and DSEAR (The Dangerous Substances and Explosive Atmospheres Regulation) directives which address safety where there is a danger from potentially explosive materials. Many workplaces may contain or have activities that produce, explosive or potentially explosive atmospheres which can be caused by flammable gases, mists or vapours or by combustible dusts. 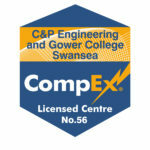 Our highly trained and experienced “CompEx” certified engineers, technicians and electricians have specialised expertise in “Hazardous Area” electrical installation, inspection and testing, and maintenance of installations employing types of protection Ex’i’, Ex’d’, Ex’e’, Ex’p’, Ex’m’, Ex’n’, Ex’o’ and Ex’q’ as defined by the IEC 60079 set of Standards. 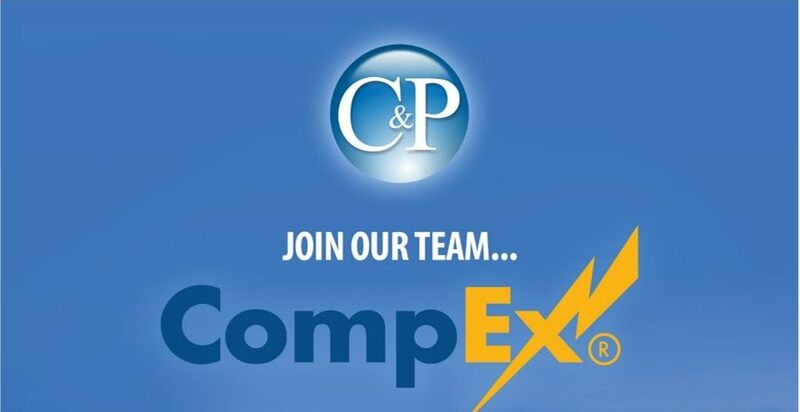 We offer our customers well managed hazardous area electrical inspection programs which ensure that equipment installed in hazardous areas is correctly specified and has no apparent defects which may render the equipment unsafe for continued use in potentially explosive atmospheres. We have been Assessed and Certified by the NICEIC (National Inspection Council for Electrical Installation Contractors) as having the technical capability to carry out electrical work in areas where potentially explosive atmospheres may be expected to occur in the form of explosive gases, vapours or combustible dusts. 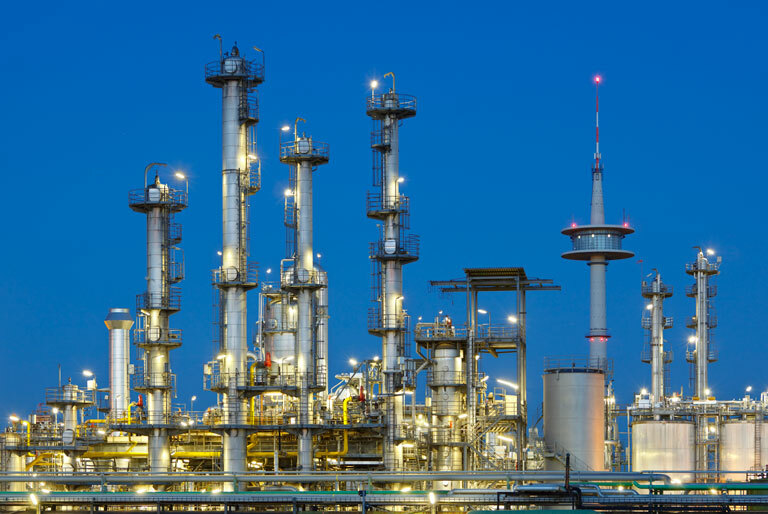 We deliver hazardous area electrical inspection services for customers across a wide range of industries, including the Chemical, Steel, Oil, Petro-chemical, Pharmaceutical, Gas, Offshore & Heavy Engineering industries.